Rolling hills and sunny weather, large lots, privacy, horses, acreage, riding trails, golf (6+ golf courses) and tennis (private as well as several clubs), quaint downtown, all these things make Rancho Santa Fe California one of the most desirable neighborhoods in the Country. 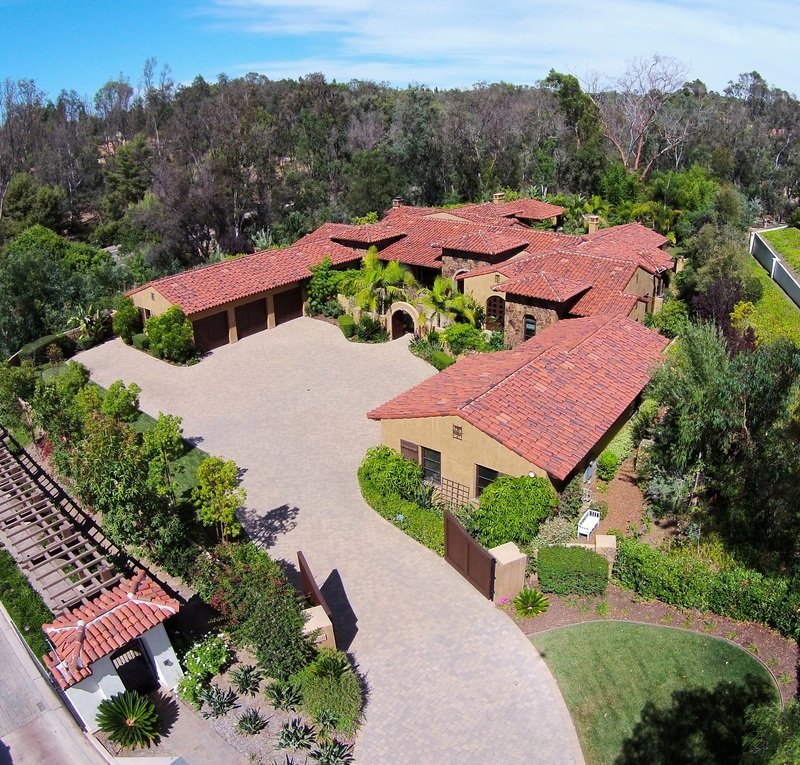 In fact, there are about 50 different neighborhoods in and around Rancho Santa Fe, each with their own "personality". There are estate homes, Equestrian properties, land and condos, whatever your desire and budget allows. Prices range from about $500,000 to well over 20 million dollars. 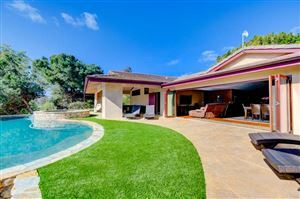 Ideally located just about 5 miles from the ocean, and about 30 minutes from downtown San Diego. The weather is ideal and many people have second homes here from all over the world. I am happy to help you navigate your way around this beautiful area!